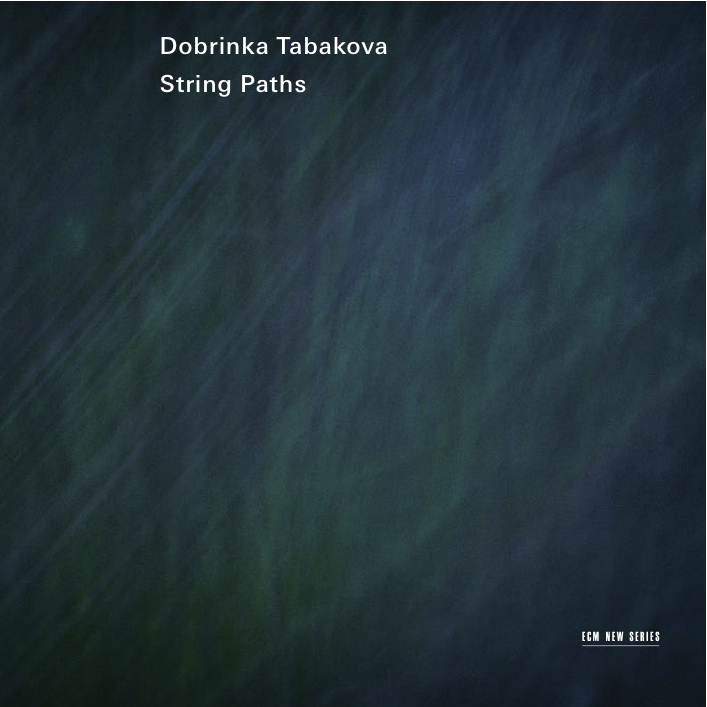 My review of Dobrinka Tabakova’s wondrous ECM debut, String Paths, is up for viewing here at Sequenza 21 and includes my recent interview with the composer. Whether you are a New Series aficionado or not, you need this in your collection. Stunning music from an artist of stark originality and harmonious integrity. Thanks for linking to this, Tyran. Been enjoying String Paths so much in the last few months, and your review and interview just added a whole new dimension to my future listening of this great album. Fascinating to read her perspectives on her music, and great writing from yourself as always.